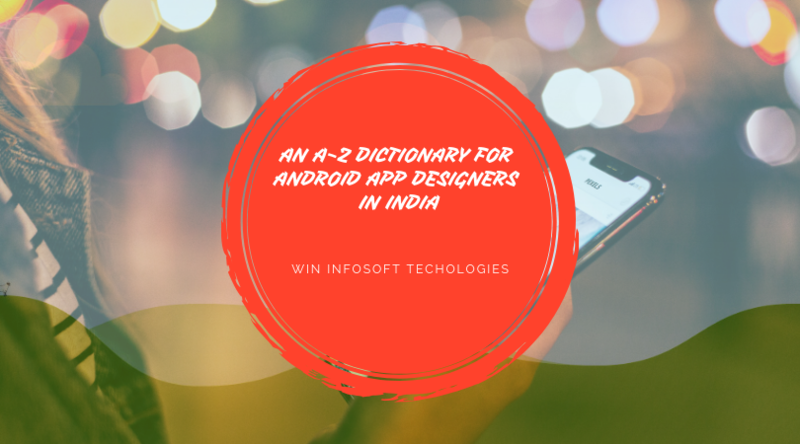 If you are someone who aspires to be an Android App designer in India, staying at the top of Android development updates is important. 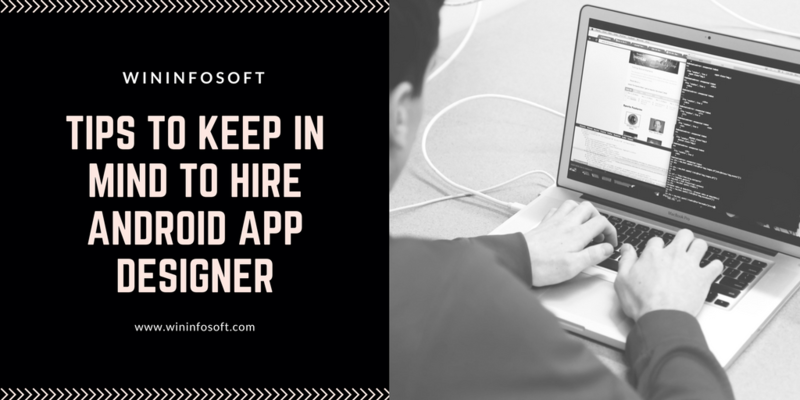 The industry is changing every second and so to increase your chances of success as a designer, you have to be aware of certain aspects of developing an app. We have compiled a list of tips that you can adapt to ensure success in the field. What your customers expect from you is whatever it is available in the market. Staying updated on the trends can help you give the customers features that they want. And as the industry develops every second, you need to know your available options before generating an app. Your creation impacts the user the very first time they see it on Google Play. Around 2.2 billion apps are stored on Google Play. How can your product stand out and grab attention? It depends on its design. Google also has guidelines on designing but do not keep it secondary. Communities are a good place to share ideas, meet similar people and probably even get job offers. People have found business partners through communities. But most importantly, if you have a question or a doubt, there is at least one person who has the answer to it and they can only be found in communities. After you are done making an app, the work that remains is to keep improving it. Users actively leave reviews about the problems they face which can be an opportunity for you to improve it. Always listen to your users to make the product better every time. In case you are an independent designer, note that whichever app you make, it should be either revolutionary or a simple app with added value. Do your research and know what investment will go into it. Keep on going to achieve what you want. Believe in your idea but at the same time criticize your own work. Does it help your users or is it just another app they can do without? Make your creation useful by solving their problems and making their life easier. While working on app designing, ensure you keep on building your portfolio. It is important as it reflects what you can do when designing apps. Keep all the important features and designs of the products you have previously made. This also helps you to get new work of different field to broaden your horizons. Test your app as much as you can. It gives you the confidence in your own product before you release it to the market. It is also a great platform to find bugs and report crashes before it hits the play store. Constantly work on the UX and UI. Before you begin your development process, understand the Android market first. It is true that Android dominates more market than any other OS. But it is also true that the users don’t really feel like paying for apps. Therefore, you might have to look at a freemium model while designing. Mostly apps downloaded are games which have the highest downloads thus giving a window of revenue. Before starting off with your project, look at similar apps that have been released. 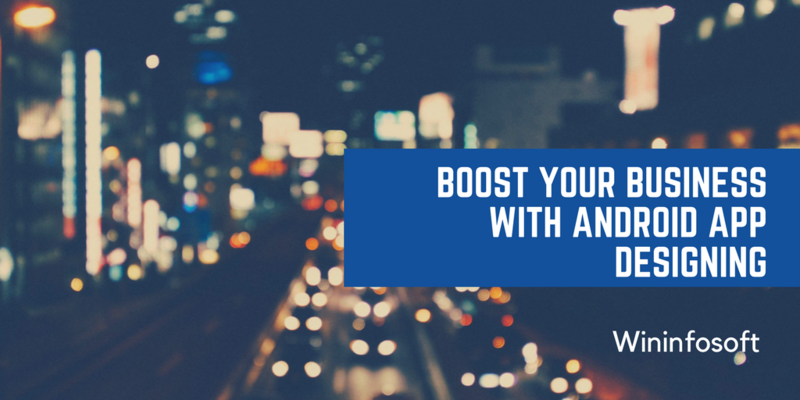 Learn from them and test what additional features their product needs, that you can fulfill through your app. Learn about their business model to help put a price on your product. Gaining success as an Android Developer is surely not easy but it is definitely not impossible. One can reach heights if they simply keep in mind the tips mentioned above. Thanksgiving for 2018 is already here and we don’t really know where the time flew away. An occasion to sit together with family and give thanks for everything you have Thanksgiving is indeed an occasion looked forward to the whole year. For starters, it marks the proximity of holidays and in the middle of tight schedules, as the people have today, a little break is all they need to reflect and unwind. This year, we decided to keep things simple for Digital Marketers and couldn’t help but bring similarities between the famous tradition and virtual marketing. 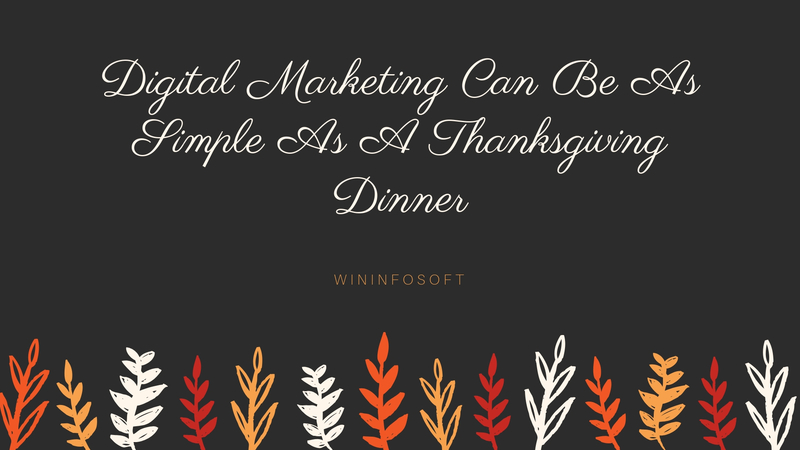 Here are some ways Digital Marketing is so eerily similar to organizing a Thanksgiving dinner, that you might be tempted to use it as a tool. 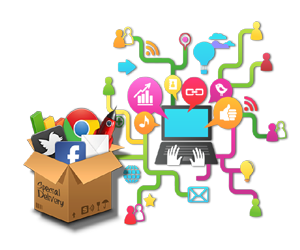 In digital marketing too, the tasks have to be prepared beforehand, planned with intricacy. Running a business is a 24×7 job and you could put up a website, post on social media, even write a few blogs every now and then but unless you have a strategy based on what has worked in the past and what can work now, it won’t add up to anything. Which is why planning and preparation being the base of a digital marketing strategy. You have to boil down to a recipe of the turkey or choose your Aunt’s famous apple pie for the menu. It is on the basis of a recipe that you can design a proper shopping list to avoid on time hassle. In DM too you have to get the right mix of tools at hand to make it work You have to think of multiple combinations of Search Engine Optimization, Social Media Marketing, Blog Writing, Web development to get the perfect recipe in hand. Keep in mind you may not get it right the first time, but keep on trying and you may hit the jackpot! Yes you have a guest list in hand but they are not going to show up uninvited unless they come in your inner circle. You have to drive traffic to websites and your product online by making a call. Usually, it is the integrated work of Social media and SEO that generates traffic on a website. But email and paid marketing show great deals of results too. You have to make alluring content and get there out on the field to ensure the audience shows up. At the end of the dinner, you will be able to tell for sure whether your famous mashed potatoes did the magic or not or the special tuna dish you tried for the first time worked. You usually are able to gauge it by simply looking at the casserole. Wiped clean? That’s your star! In digital marketing too, a few things will work others won’t. Analytics will be able to tell you what is working for your traffic and what isn’t. You could also come up with your own engagement metrics based on the social media trends. Who took the leftover turkey and turned it into a sandwich for lunch the other day? Well whoever did, they are a saint. Everyone loves leftovers and so should you. Analyze what well have worked in the past for you and tweak them a little here and there to breathe new life into them. Do you have a blog that went viral? Make a video series of it. Once you open your mind to creativity, the possibilities are endless! You could use the same tricks after a certain period of time, create a trend probably an annual online event that people wait for. Rack your brains enough and you can have a brand-new idea. Suddenly your guest list looks too long to follow through and you start doubting if at all you would be able to pull it off. At times like these, just pick up your favorite food place and order away! You could order mashed potatoes or the dessert or you could order the complete dinner. In the corporate world, we call that outsourcing. If you can’t find what is best for your digital marketing strategy, let someone else do it. 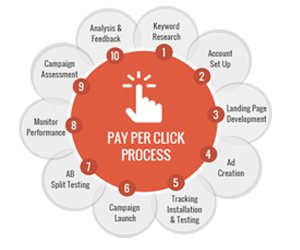 Firms provide SEO, SMM, App development, Website development, and PPC services in packages or modules. You can choose whichever is best for your business and start right away! You must wonder what should be the first step to hire android app designer for increasing your digital presence. Some rely on the reference to others while many roam around browsing several websites to get quotations for the same. But hiring an Android app designer is a process which has to be carefully undertaken to ensure that whatever work you require of them, is easily and flawlessly delivered. Here are some essential tips to keep in mind before hiring an expert for app designing. Do your fair amount of research on which company has a good reputation, what is their profile, how many clients have they served and how is their monetary requirement. You can acquire these details from the internet or ask your closest friends and acquaintances for references. Once the list is ready, move on to the next step. Make a list of parameters that are important to you. If you are just starting then money is very scarce and you need someone who’ll do a good job in less expense. If you are looking to move your business online quickly, time is of importance and your main parameter would be to find someone who is efficient. Decide your list of parameters and shortlist the companies accordingly. No matter what your priority is, always focus on their previous work and profile. It speaks a lot about their experience, quality, and skill of executing the job. Look for someone who has already delivered many projects or varies types. The last point is important too as it reflects the amount of creativity that they can instill in making your app appealing or user-friendly to the customers. Have an initial call or meeting with the shortlisted companies to give them an idea of what you want and how much will they charge. By now based on the research even you get an idea of how much is okay to spend on an app. Talk to them and gauge how easily can they understand your need. This will help you decide on one company. Although, one thing you must keep in mind is quality work must be always paid well. So if you are looking for a good job, you shouldn’t work on saving money but be willing to spend a little more if needed. Once you are done with all these, you can easily point out the best android app developing expert for you. Win Infosoft is an expert in developing android apps with skilled personnel and expertise. Contact us if you want to take your business to another level and get yourself an app. Win Infosoft is a Digital Marketing agency with years of experience in providing the best possible services in PPC, SEO, SMM, Website and App developments. If you are looking for someone to convert your website into HTTPS, contact us today for a smooth transition. Today, Android App Designing is one of the most wanted tasks when you boost your business or set up a start-up. Sometimes, the nature of the business demands you to develop an app even before you set up the rest of the structure. Educational, gaming, e-commerce and many such businesses rely on the sales they’ll gain from a primary accessible source which is an app. Studies show that by 2017, 2.34 billion people used smartphones. This opens a huge market for enterprises to target. A great number of people are watching their phones for the latest updates, news, and features then they are at the hoarding at the corner of the street. Catching a customer’s eye has never been easier with just simply designing an app they can download on their phones. This easy access to customers has forced almost every business to make their digital presence felt. Websites that are mobile friendly for users are useful for enterprises that have products to sell or information to give. However, apps are a must for businesses whose primary source of income is based on the behavioral patterns of customers on their phones. Overall in the world, there are over 1.4 billion active Android phone users. Although several countries have iPhone as a dominant company, the majority of the countries with the highest populace in the world are dominated by the android market. Similarly, in a country like India, the mobile phone market is divided between iPhone, Android and One plus users highest of which even today remains Android. A major reason for this can be attributed to the fact that it is cheaper in comparison to other phones. This is why developing an Android app is important if your company needs an app to run the show. Several third-party companies offer designing services but only a fewer are able to give you the best quality app designing services. The secret lies in the way an Android application is built. The process is not completed overnight and requires the hard work and dedication of a team to achieve the following tasks. Work on User Interface to give a better performing app. Release it to the world. Though the tasks seem simple they require the utmost attention to detail and precise coding. Android app development is a niche area which is why very few companies are known to be good at it. One of it is Win Infosoft that has many satisfied clients with requirements of an Android app. Our technical team and expertise of years allow us to provide quality work with ease. This means only one thing, the job comes to us naturally. If you are someone looking to hire someone for android app designing to contact us today! Working in the industry for several years now, an iOS app designing company says Apple has an equal market just as Android. The whole world is divided into segments of markets for the operating system for smartphones. While the majority of the world uses Android for its easy availability, user-friendliness, and smart prices, iOS has an almost equal market too. A good number of people in every country and a majority of people in the US use Apple iPhone as opposed to other smartphones. This trend is seen due to various reasons, some technical and others social. 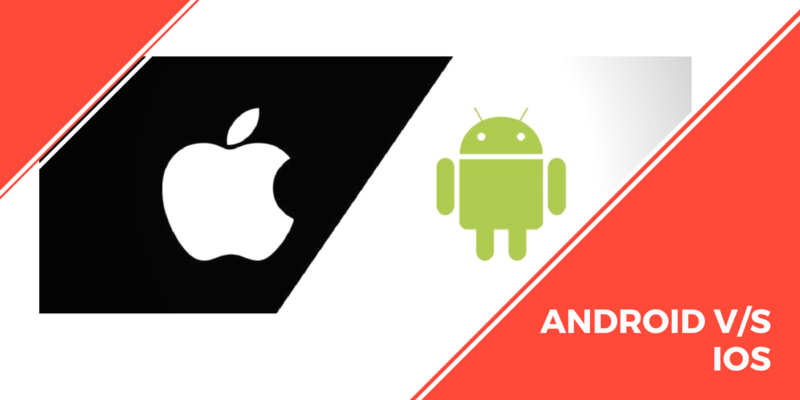 Here is why investing in iOS app development is as fruitful as Android. Studies indicate the number of people who use iPhone is a whopping 505 million active. This number is a little too huge to ignore if you are a business. Users all around the world use an iPhone for various reasons but two of the biggest influencers in the market are: better performance and status quo. The iPhone built by the parent company Apple is said to be superior in technology when it comes to speed and performance in comparison with its counterparts. The phone has a separate RAM only for operations which remains unaffected by the amount of data the phone stores. Add to it an enormous capacity of data storage, one cannot help but drool. Although the apps have to be paid for in this phone, it’s superiority in RAM usage, speed and longevity gives it an edge over other phones especially Android. Because it has a good technical background, it comes at a price. Today having an iPhone no matter what age it was manufactured at, is seen as a sign of class. People also buy it for keeping up with the trends in the market which is why Apple has a growth spurt every time it releases a new model. Because it has a huge market, companies cannot simply ignore apps for the Apple store. A majority of your customer base is divided in Android and iOS which is why one must also focus on designing an app for iOS. It requires hiring experts who know how the technology in the phone works and to make the best use of it. The process is not completed overnight and requires the hard work and dedication of a team to achieve the following tasks. It is one of the most important tasks to be undertaken and hence must require experts who have years of work and skill to do so. Win Infosoft has been working in the field for years now and has a skilled team to ensure you get the desired result. If you are looking for someone to design an iOS app for you, contact us today! Air-gapped computers which were believed to be the most secure kind of systems can be hacked too according to a new study that has emerged recently. Though the idea has been here for a long time and the same team demonstrated how hackers can listen to private conversations via reversed headphones in air-gapped computers. This has brought a series of questions forward as to how do they do it and what are the probable solutions to avoid such attack. This is a security measure which is employed on one or more computers in an isolated environment. This is done to avoid interference, attacks or hacking via the public internet or even local network. The idea is separating the computer systems physically with no connection to each other whatsoever. The only way to interact these computers with one another is through USBs or external devices. This security measure is taken up when the computers contain sensitive and classified data that one doesn’t want to be shared out of the setting of the system. Up until recently, these were believed to be the safest way of storing data. After the demonstration of the possibility of tapping in air capped computers, now the team has established even data can be exchanged in such systems. This has released many questions. 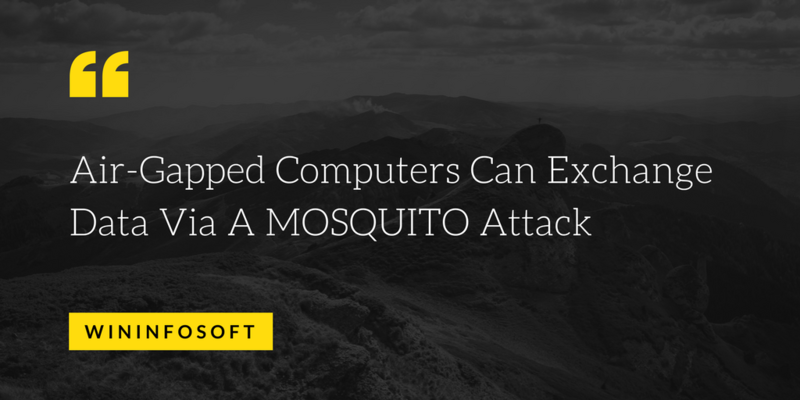 The technique by the team of researchers in Israel’s Ben Gurion University has been named MOSQUITO. This technique reverses the role of a passive speaker (Headphones or earphones) into a microphone. The team in their research revealed that in the absence of a microphone or even if it is muted or tapped off, a headphone can covertly be reversed to be used as a microphone. This is possible as some headphones, earphones, and speakers are responsive to the Ultra Sound range of 18KHz to 24KHz, they can be reversed. Such inaudible ultrasound waves can be easily used to listen to secret communication between a speaker to another speaker. The Cyber Security Research Center of Ben Gurion which was led by a 38-year-old Mordechai Guri made two speakers talk via ultrasound waves despite a high-level f isolation. The team in one of their proof-of-theory videos explained a scenario where 2 air-gapped computers are infected by the malware but cannot exchange the data physically thus slashing the attacker’s objectives. In this attack case, a speaker to speaker, speaker t headphone, and headphone to headphone case was conducted using the MOSQUITO technique. The results were astounding. What is more amazing is that the team found a rate of 10 to 166 bit per second exchange rate of data when loudspeakers were used in 2 air-gapped computers 8 meters away. an aIR-Jumper attack that steals sensitive data from air-gapped computers with the help of infrared-equipped night vision CCTV cameras. DiskFiltration can steal data using sound signals emitted from the hard disk drive (HDD) of air-gapped computers. Transmitter technique uses noise emitted by a computer fan to transmit data. GSMem attack that depends on cellular frequencies. USBee can be used to steal data from air-gapped computers using radio frequency transmissions from USB connectors. AirHopper that captures keystrokes by turning a computer’s video card into an FM transmitter. BitWhisper which depends on heat exchange between two computers to invisibly exchange passwords and security keys. There are over a hundred programming languages in the world. Some of these are old while most of them are new. Needless to say, every programming language has its own pros and cons and so to get the best result, it is important to understand what is the need for the project. The best programming languages are based completely on the demand in the market. Learning programming languages is important for various reasons. You can use computers as you wish, considering you know ways around them. Your skills are high in demand once you are an expert. You can invest your time in robotics which has a large scope today. You can be the one to constantly keep changing the pace and improving the technology. Doing so gives you an edge over every other personnel on the team. 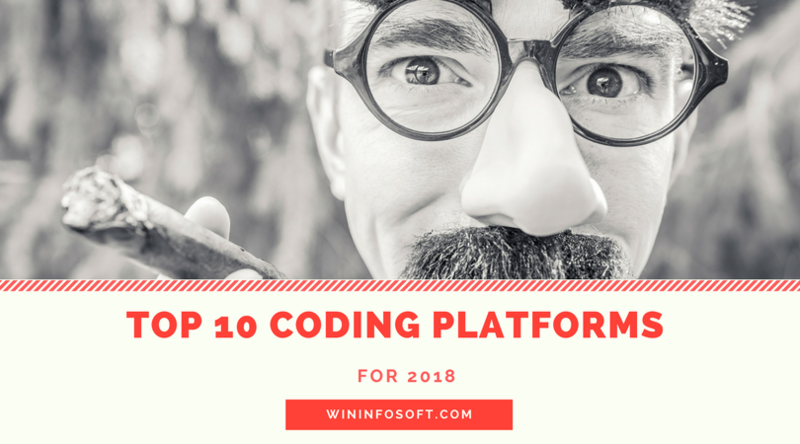 We have here listed down good 10 coding platforms to learn for 2018. Depending on their abilities and success, we have here a good mix of old as well as new coding languages. It is used for testing microchips and is a comparatively easier program to learn than Java and C++. It takes only a few programming lines to execute a task using this language than the others. C#: It is the evolved form of C and C++ and has been created by Microsoft especially to work with the .NET platform. Some features included are static classes, Lamda expression, partial methods, query expressions etc. It is a fairly old language but is still well used all around the world. Its projects are server based or games and reliable applications. R is basically an open source computing language and is used for statistical computing. It is used especially for graphics and like a normal library, has multiple libraries that store graphics data. Because of this, it is easier to make different algorithms. This language has a way to deal with different security systems and executions. It is a universally used language and its one major task is to make the best accessible language. It is expected to be a C- based language. C++: It is one of the most famous coding languages. It depends on the syntax of C and is a general-purpose language. You can practically use it for any kind of coding and project. The similarities between this and C are various. Its memory is managed through static, thread, automatic and dynamic storages. One of the best languages for network devices. It is based on C and C++ and has multiple libraries which are written in C or C++. It is open sourced and is concerned majorly with hardware implementations. It is a general language for server-side applications and general web applications. 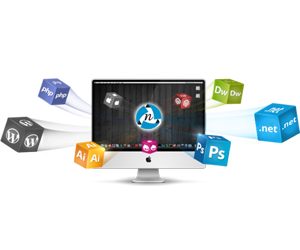 Almost all the work of web development is based on PHP and HTML. The database of this language is much stronger than any other language and has lesser security issues. A fairly new language in terms of application, this language is a mix of object-oriented, dynamic and reflective programming language. It supports multiple programming paradigms and will be widely used in 2018. Go is one of the viral and fairly new programming languages which is freely available. It is statistically typed, scalable to bigger systems, easily readable, does not require IDE and supports networking and multiprocessing. It is important to start with a language that will help your career the most. Learn languages that will support your upcoming projects and are in sync. Keep the ones you already have learned as new versions of the languages are released every day. Win Infosoft is a Digital Marketing agency that holds expertise in SEO services, PPC, Social media marketing, Web development and applications for every operating system. 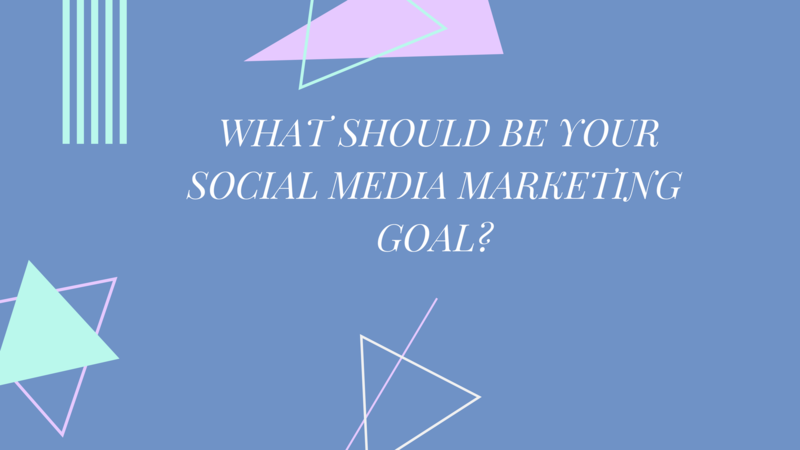 What Should Be Your Social Media Marketing Goal? If you are not considering the ROI coming from social media marketing, then maybe you should. Social interaction with customers is not usually seen as something tangible and in many companies, does not really help in conversion and sales. But developing such strategy with your digital marketing agency can definitely provide you with results that are in the direction of your business goals. The objective of your strategy can differ based on the need of the company. And whatever the objective, it will always move towards increasing the chances of your business to boom. Based on a recent report, in the study of 522 companies, almost every 3 out of 4 companies had their short-term SMM goals to increase brand awareness. It is a very good channel for doing so as engaging content, videos, pictures, and interaction have been very crucial in building a brand name. Hence, if you think your business needs a little more exposure, the strategies your agency makes can all point towards this. For other companies, getting data and lead generation is the second highest SMM goal as per the report. The data is very useful for marketing and conversions which are why experts rack their brains to think about ways in which potential customers might give up their contact information. This is majorly for companies who already have a brand name. But as the saying goes, out of sight out of mind, Social media is the virtual reality where everyone visits every once in a day. And what better sight to see than your favorite brand engaging you with creative content. Social media goals directed towards customer loyalty is one of the best goals a company can make for themselves for retention of customers. Although social media was not seen as a potential market for sales after Facebook and Instagram started Ads, the market has risen by leaps and bounds. Companies have seen a lot of conversions especially in e-commerce which is why if your needs include conversion, SMM strategy for it can be considered. Though only 17% of the 522 companies in the report mentioned above had customer service as a goal, social media is a good platform. Today companies are more accessible on Facebook and Twitter than they were with their email IDs and contact numbers. Which is a good and easier way of keeping in touch with your customers. One only has to decide which SMM goal suits them the best for time being of course. As time passes, the goals might change with an increase in brand awareness comes the need for customer loyalty and service. Wininfosoft offers SMM services in the digital marketing arena and has one of the finest experts in developing social media goals with you for your company. 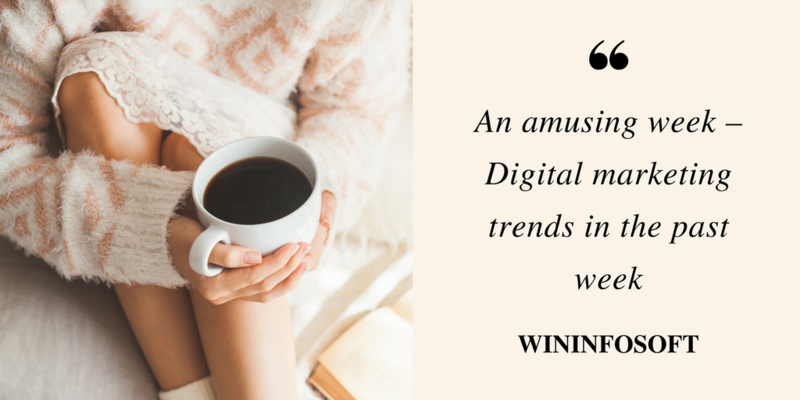 Every year, digital marketing trends are revised and compiled after 12 months of trending. This time, however, the past week in itself has seen changes in digital marketing statistics such that it is now changing the field and requires a serious change in our digital marketing plans. Here are some of the most surprising statistics in digital marketing that we saw past week. From a survey of 2000 adults in the UK by Affilinet, more than half of the internet users use ad blocker while browsing. Also noted here was more men use it than women. Some of the reasons cited were that the ads were annoying, intrusive and irrelevant. This is a survey in the US where there are more YouTube users than Facebook. And only 11% of the teens thought that there are too many ads in Snapchat and Instagram. The age reference here taken was between 10 – 17 years old. Around 3.4 billion pounds is abandoned in the shopping basket. This was found from a survey by Barclays. It noted that because of jumping from mobile to desktop for making a purchase, British adults left around 3.5 billion pounds’ worth of items in their online shopping carts. This was because many felt there weren’t many delivery options and a good number thought the discount would be a good incentive. Mobile payments are on the rise. This survey focused on the number of internet users making online payments. It found that in the US 6% of the people made online payments in 2014 which tripled this year to 17%. A similar trend was seen in Spain, Italy, UK, and Sweden. Over 37% of internet users use Netflix and the company runs Majority of the market in comparison with Amazon prime. The only market where they run head to head is in Asia Pacific with almost the same number of users for both. Auto play is frowned upon by customers every time and is considered intrusive. However, this doesn’t stop many digital publishers to auto play their ads. A survey by Inskin Media has found that 28% of the respondents are annoyed by pop up ads, 26% are bothered by ads that are placed in the middle of the screen and at least 18% responded they don’t like ads that delay page loading. Revenues in content marketing, influencer marketing, and experiential marketing jumped up in 2016 which led to revenues from brand activation. It is therefore predicted that the brand activation revenues in 2017 would be $357bn. 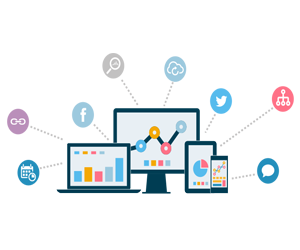 Wininfosoft is a digital marketing agency that provides you with services in SEO, SMM, PPC , Website and app development along with keeping you updated with the latest news in the field. Today mobile apps have become somewhat a must for business and its productivity. 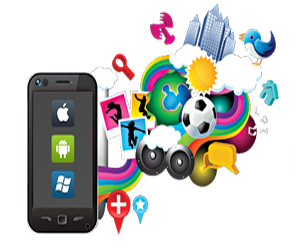 It is implied then that the mobile app development industry has grown by leaps and bounds in the past few years. If you run a successful business, you might have hired professionals to do so. In case of startups, developing an app is the first step to make the business visible to the customers. Which is why if you are now planning to start off, choosing the most appropriate programming language is important. 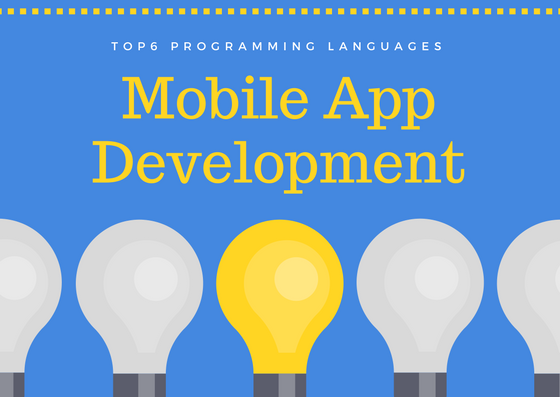 Here is a list of top 6 app programming languages that you can choose from. By far the easiest language for programming, this language has many advantages. Data types are simple to insert, it keeps in account the different screen sizes levels the playing field of browsers. However, it is still just a proposed standard. It is cost effective and is able to develop from a previous HTML version and so can be helpful for companies already having their own apps. This is the programing language being used currently by apple for all its iOS. Every Mac and iPhone is equipped with that iOS. The language has led to good graphics, input and output features and display. However, the company is now planning to start programming in another language Swift. This language is now becoming a part of the framework in Apple products. Developers are now shifting towards it as it works with Objective C- very well but eliminate all security vulnerabilities that come with Objective C-. It is the latest language and app developers should start using the programming language for more companies want to shift towards a better version of their apps. The language worked very well even before the smartphone and still provides a very robust structure for the apps. It is still used for various Windows and Android based applications. It allows apps to run on every possible platform and therefore is probably preferred over every other language. The language is used majorly for developing Windows phone apps. The phone initially released by Nokia did not appeal to many users but it works for the programmers in Microsoft (Microsoft bought Nokia a while back) now like Objective C- works for Apple. Is still one of the most preferred languages which are owned by Oracle. It is best for Androids and is run in two different ways, in the browser or a virtual machine which works without a browser. It is, therefore, a decision to be left of the company whether they want apps on every operating system or a selected few. 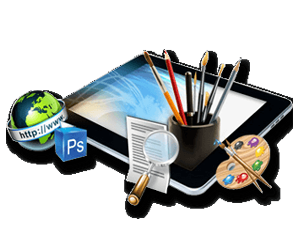 WinInfoSoft is a digital marketing agency that works with clients for customized app development frameworks. Contact us for more details.